Before I was turned on to your blog, I was feeling very sad, isolated and depressed due to a lack of snark and pointed sarcasm in my life. But after reading your blog, and specifically your FAQ section, I feel I can carry on. Thank you, Hello Kitty Hell Man. That is just TOO PINK!! My husband thinks it’s hideous! Pink machine greatness. 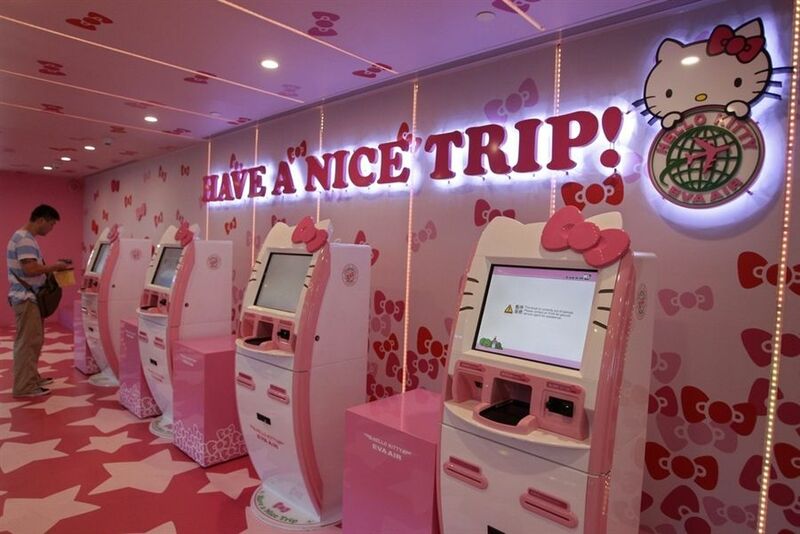 Now why dont banks take note (actually banks do take notes ha ha ha) and have pink Hello Kitty machine joy outside their branches? Hello kitty shaped number pad and animated kitty taking you through the boring steps of getting your money out. A world run by cats and pink machines would be brilliant.